Q. 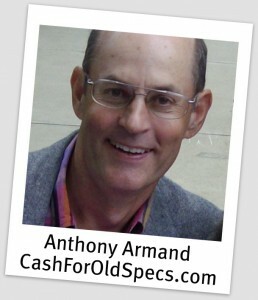 Do you buy collectible, vintage or antique eyeglasses? A. Only if they are marked 1/10 12kgf (gold filled). Often times you will need a good magnifying glass to read the markings which will be on the inside of the bridge or the legs. You can see photos on the Home page of what they look like. Q. My full rimmed eyeglasses are missing a leg. Will you still buy them? A. Yes. I will buy all broken eyeglasses or parts as long as they are marked 1/10 12kgf. You can see my parts buy prices here on the Home page by scrolling down a little to see the prices. Q. How fast do you pay? A. 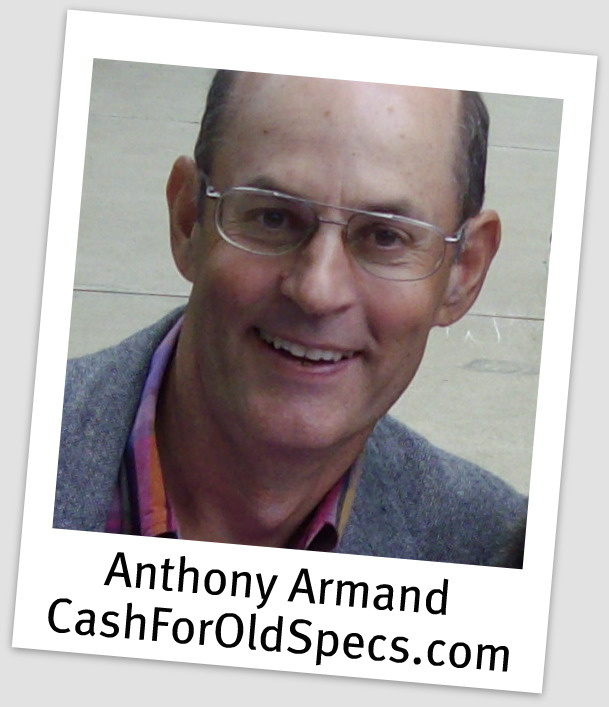 If at all possible I will mail you your check the same day I receive your eyeglasses, and within 24 hours at the latest. Q. What is the best way to ship? Q. Is Delivery Confirmation and Insurance really needed? A. Delivery Confirmation is a must. It makes it possible to track the package during shipping and to know exactly when it has been delivered. This is important for both you and me. Insurance is recommended especially for packages over $100. Q. How do I track my package after it has been shipped? A. Go to usps.com and enter your label or receipt number.